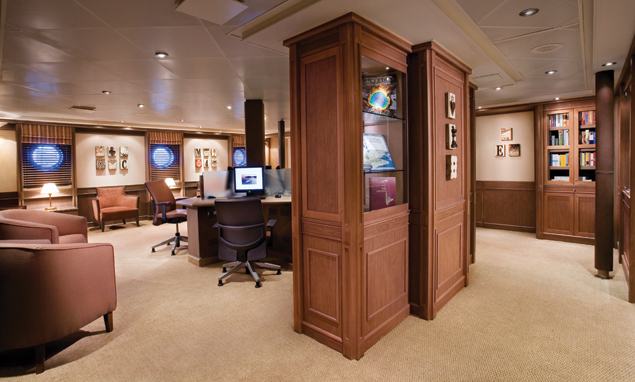 The Silver Explorer is a ship purposely built to embark on expeditions in far-flung regions of the world! Designed specifically to navigate the waters of the polar regions of the world, it features an ice-strengthened hull. 132 guests can visit these remote locations and experience nature at its best, while enjoying a privileged lifestyle on board the ship! 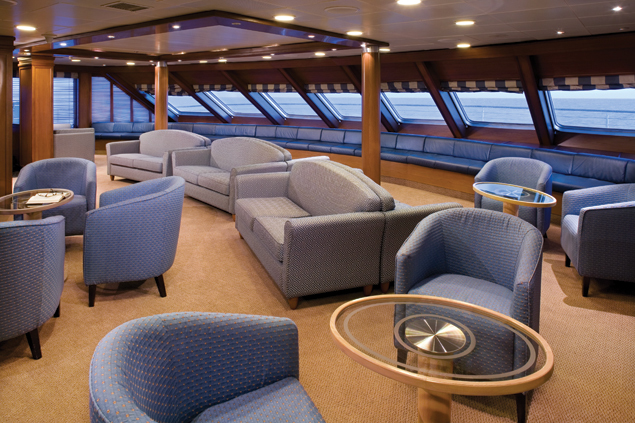 TheSilver Explorer is full of activities for you to enjoy, considering the spacious library, the Internet cafe, boutique shops, and so much more to choose from. There is a full-service spa, and a beauty salon too! 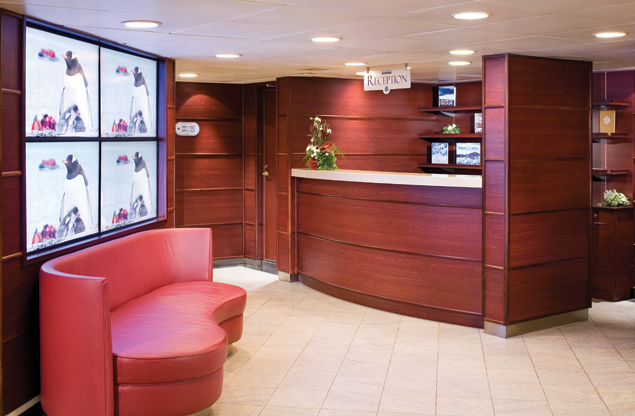 Work out at the fitness centre, or relax in the sauna and whirlpools! 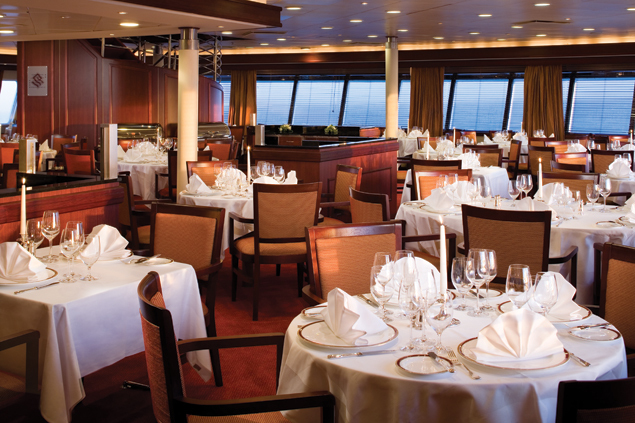 TheSilver Explorer offers a variety of dining options, each of which have unique menus and superior service. The Restaurant, as the main dining room, features classical and modern French cuisine! There is also Le Champagne, an intimate dining spot that pairs select wines with each delicious culinary creation. La Terrazza has a panoramic ocean view, as well as indoor and outdoor seating so you can enjoy your meal al fresco - and the menus features Italy's finest cuisine! For a more casual meal, try the Pool Grille, where you can get your favorite grilled lunch foods poolside! There is also 24-hour in-suite dining! 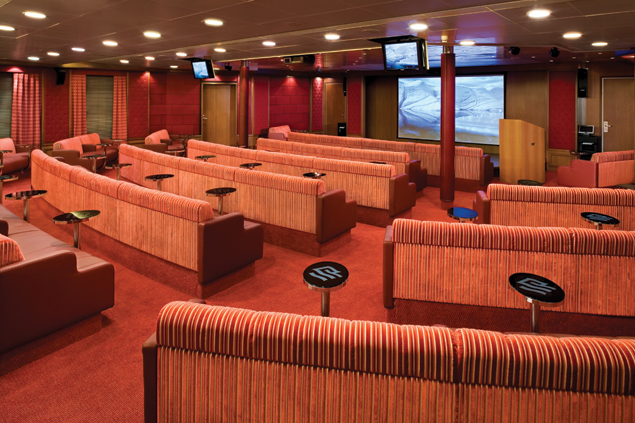 Savor the cosmopolitan ambience as you enjoy the entertainment options available to you on the Silver Explorer! 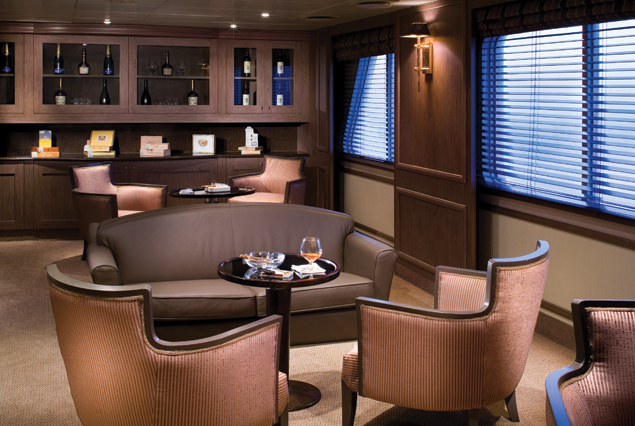 As the only expedition ship with a cigar and cognac bar, evenings on board the Silver Explorer are bound to be full of amazing experiences!